What could be better than a day-long concert in a field by the sea, complete with a bevy of food trucks for the choosing? 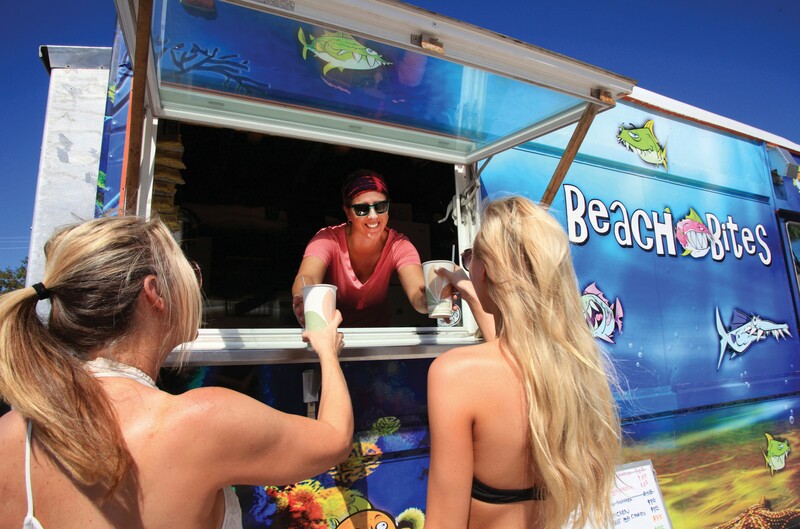 On Saturday, Feb. 9 from noon to 7 p.m., Key West Art & Historical Society hosts the fourth annual Key West Food Truck Festival, “Food Trucks in Paradise 2019,” an event that transforms Fort East Martello’s parade grounds into a family-friendly musical feast with the tasty delights of Key West’s top-notch food trucks and the grooving tunes of local and international acts. 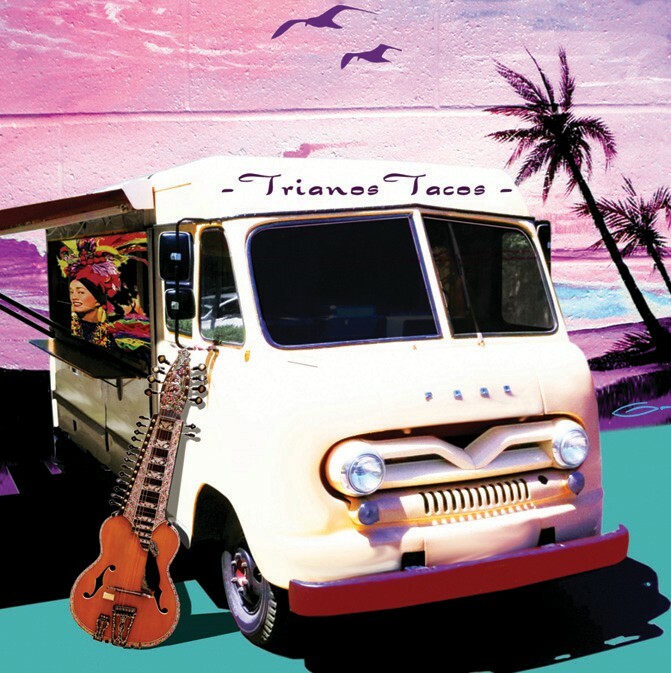 Key West Food Truck Fest founder and co-producer Clint Steckly will park his ever-tasty Triano’s Taco food truck on site along with Irie Island Eats, Flamingo Street, The Raw Machine, Jimmy Sno Concessions, The Pincho Barge, Tarpon River Brewing, Great Events Catering, Key West Glass Works and more. Performers Fish Out of Water, The Copper Tones, J Sneez and Bahama Village Music Program will serve up their own individual flavors of musical beats throughout the day. Bring your lawn chairs and picnic blankets, invite your friends and come have a blast! This smorgasbord of great music and delicious food along with a kids’ zone with a bounce house are sure to guarantee a fun time for the whole family. Friendly dogs on leashes are welcome, too. Please note: due to county construction, the Fort East Martello parking lot is not available. Organizers request that attendees park along South Roosevelt Boulevard, walk, bike, Uber/Lyft or use public transportation. Please do not park at the airport.